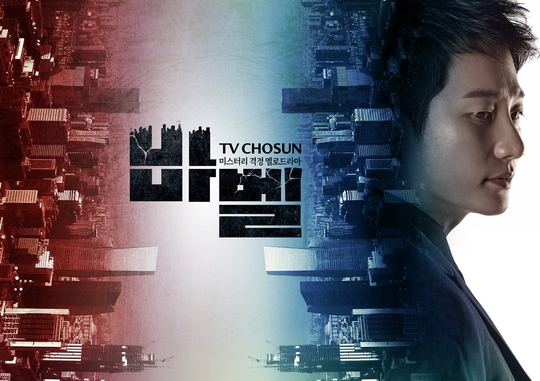 3 teaser posters and teaser trailer #4 added for TV Chosun drama series “Babel” starring Park Si-Hoo and Jang Hee-Jin. 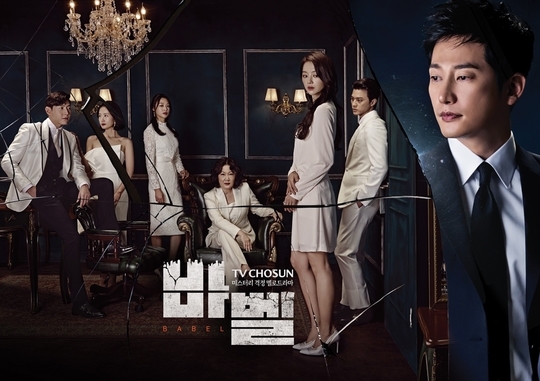 “Babel” will first air January 27, 2019 in South Korea. Saw this tv drama in the hotel ” Mercure Hotel Ambassador Gangnam Sodowe ” and would like to follow the series when back to Taiwan.